This handbook recognizes the critical issues surrounding mind and brain health by tackling overarching and pragmatic needs so as to better understand these multifaceted issues. This includes summarizing and synthesizing critical evidence, approaches, and strategies from multidisciplinary research―all of which have advanced our understanding of the neural substrates of attention, perception, memory, language, decision–making, motor behavior, social cognition, emotion, and other mental functions. 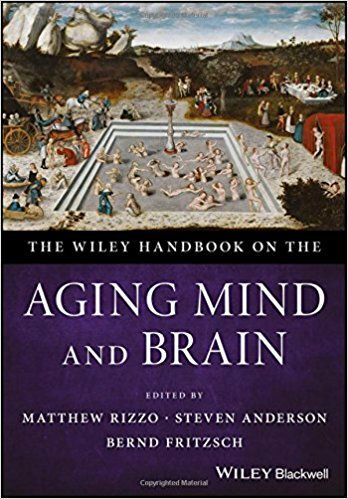 Written by a plethora of health experts from around the world, The Wiley Handbook on the Aging Mind and Brain offers in–depth contributions in 7 sections: Introduction; Methods of Assessment; Brain Functions and Behavior across the Lifespan; Cognition, Behavior and Disease; Optimizing Brain Function in Health and Disease; Forensics, Competence, Legal, Ethics and Policy Issues; and Conclusion and New Directions. 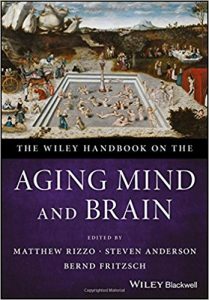 The Wiley Handbook on the Aging Mind and Brain is an important text for neurologists, psychiatrists, psychologists, physiatrists, geriatricians, nurses, pharmacists, social workers, and other primary caregivers who care for patients in routine and specialty practices as well as students, interns, residents, and fellows.